Amy Donaldson creates landscape paintings in a personal style that combines visual and visceral elements of her experiences of the world. Engaging with the world around her gives Donaldson a deeply personal feeling for humanity which accounts for the wide range of subjects and rich textures present in her work. Extensive travel to places as disparate as earthquake-ravaged Haiti to art-world cities such as Berlin and New York inform and inspire her process. 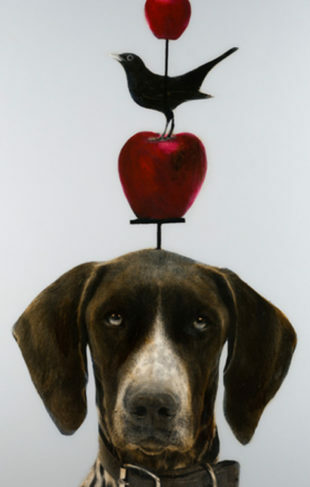 As a native of Florida, where she also currently lives and works, Donaldson uses imagery of her home state frequently and cites it as one of her favorite subjects. These Florida paintings burst with joy and the bright light of a sparkling Atlantic morning. Donaldson has attained a signature style that embodies both a sense of immediacy and freshness.